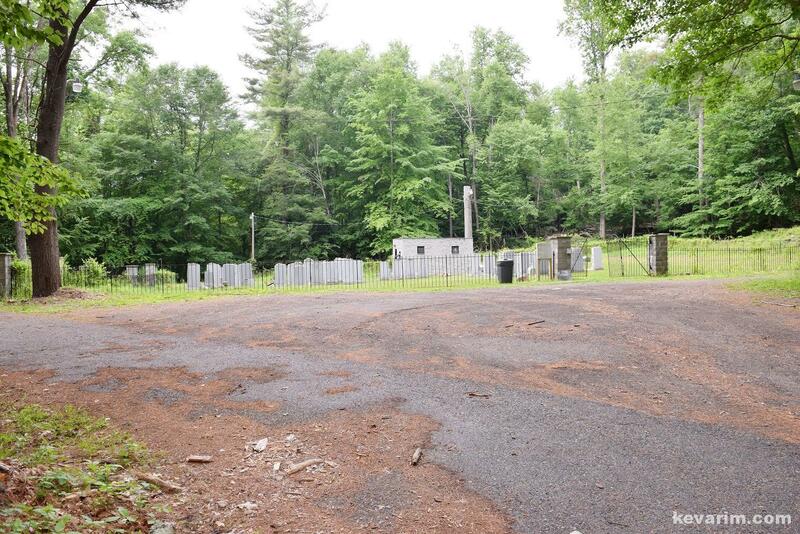 Directions to Kever: Yeshiva Farm Settlement Cemetery is located in Mount Kisco, New York. Nitra was the last yeshiva to fall into the claws of the Nazis. The yeshiva was in full operation until the Fall of 1944. 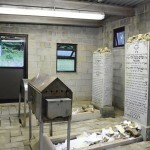 Where is the Rav?s father Rav Shmuel Dovid buried? 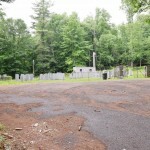 First in the forest, then relocated to a cemetery. 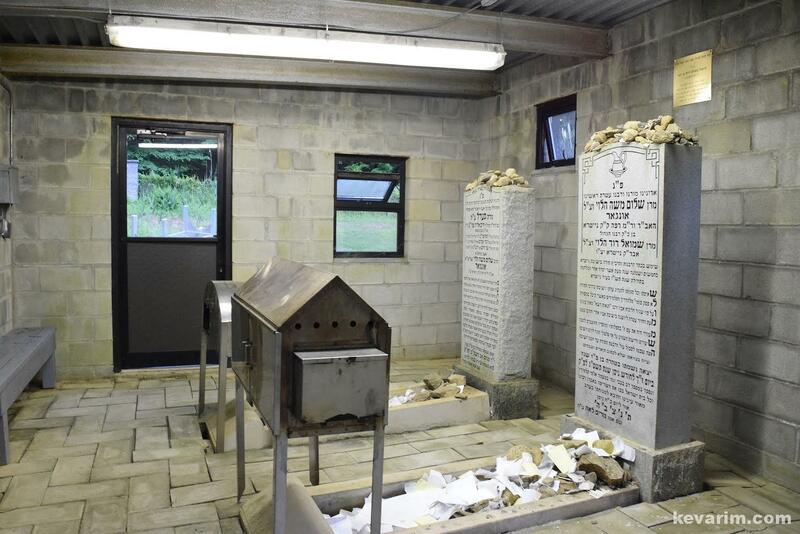 I would like to thank one of the loyal contributors (via my email) for pointing out, that in resent months an ohel was build of the Rav?s kever. Do you know which cemetery? 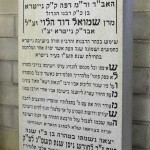 The Rav’s BIL was Rav Meir Greenberg, the Kezmarker Rav. He is buried somewhere in NJ, does anyone know where? What about the tzaddik R’ Weissmandle? Author of Min Hametzar and mesiras nefesh for hatzola in the war. 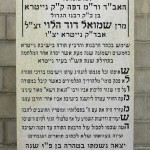 WHo founded the Nitra Yeshiva in America. never mind I found he is already on here. I’m a historian studying child Holocaust survivors and how the religious community helped them after the war. I’m looking to interview people who were at the Yeshiva Farm Settlement right after WWII. Maybe try Rabbi Menashe Mayer, he was born in Auschwitz (there’s a famous story about that), and his father Rabbi Yitzchak Zev was a mashgiach in Nitra Yeshiva. A question was asked about the kevurah of Michoel Dov (or Ber) Weissmandl, the great tzadik of Hatzalah during the churban, and the son-in-law of rav Ungar, Nitra Rav in Europe who died during the war. i’m looking for documents about r. s.d. ungar of nitra, mostly from ww2 , for instance: names of refugees who were hidden in his yeshiva , “the jewish vatikan”… or the affirment for his chief-rabbinate of slovakia which enabled the hidding there’ etc. Can anyone please update with the exact address of the Cemetery? Yes, I’ll send the Admin to post.